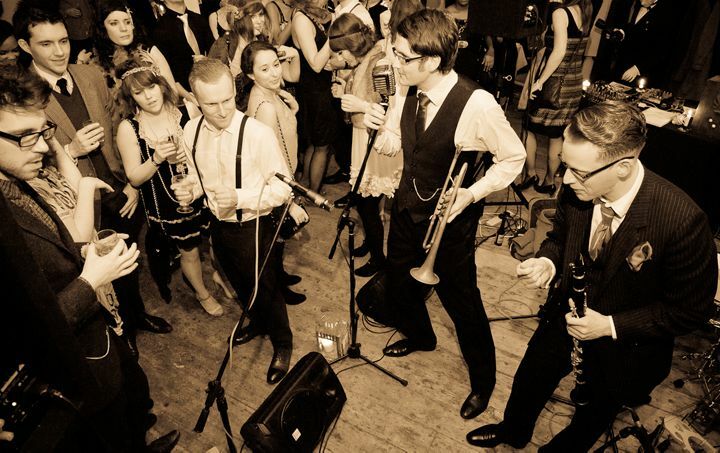 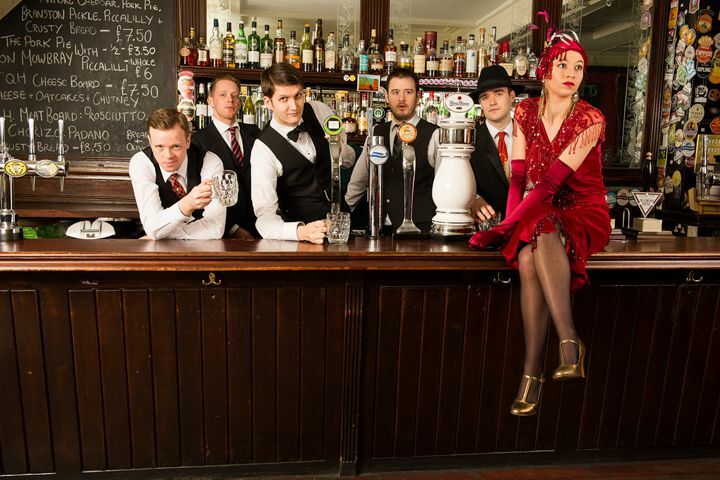 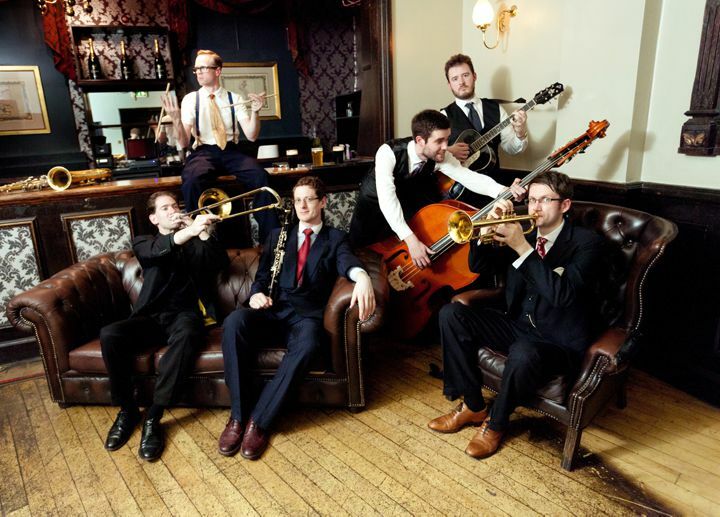 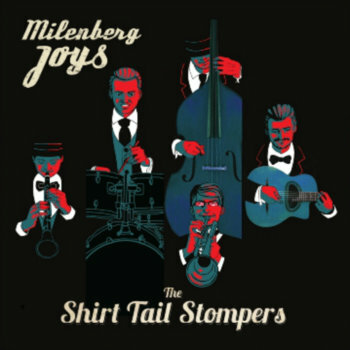 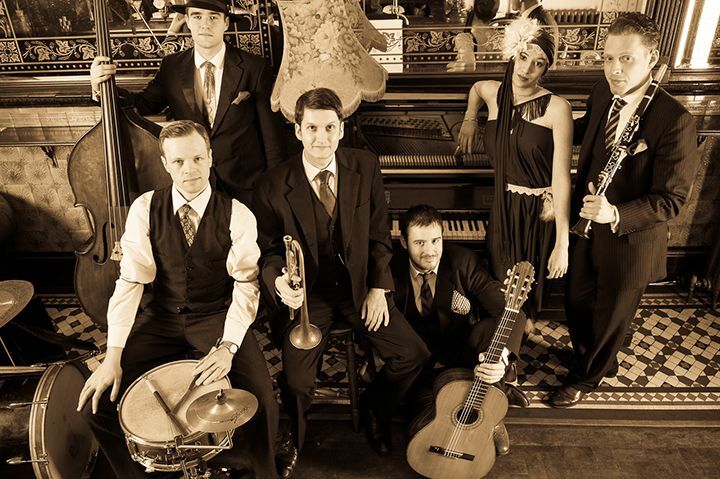 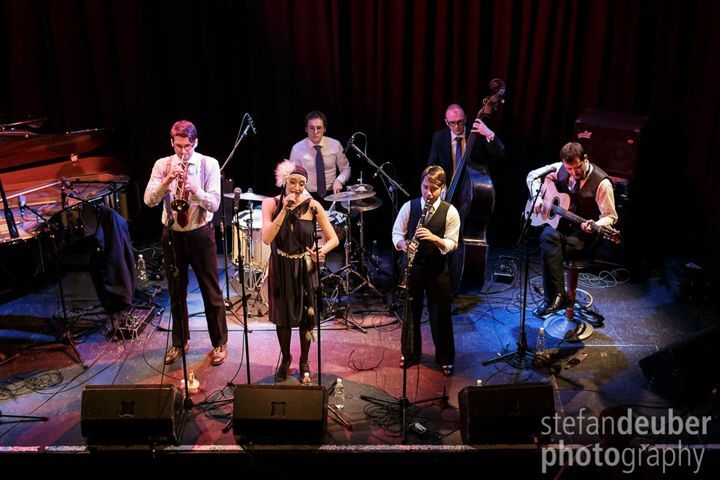 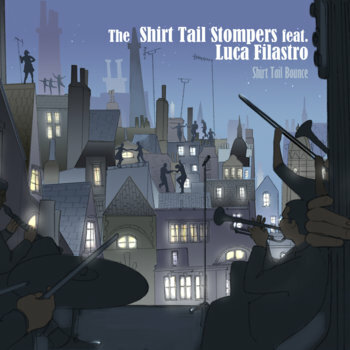 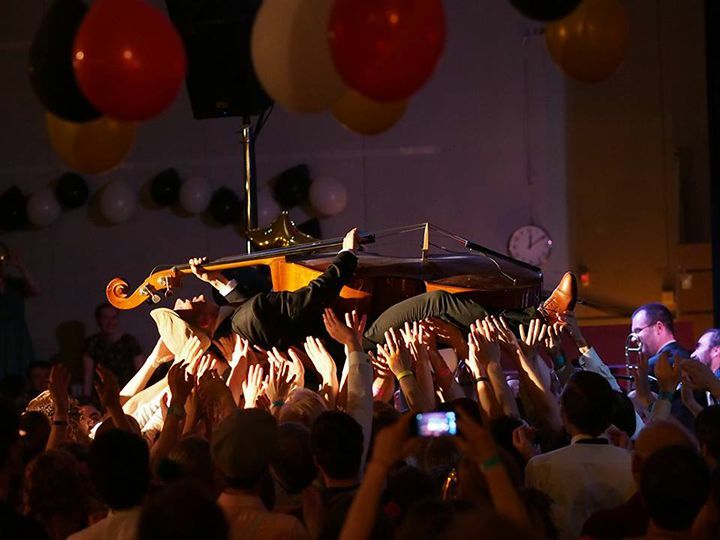 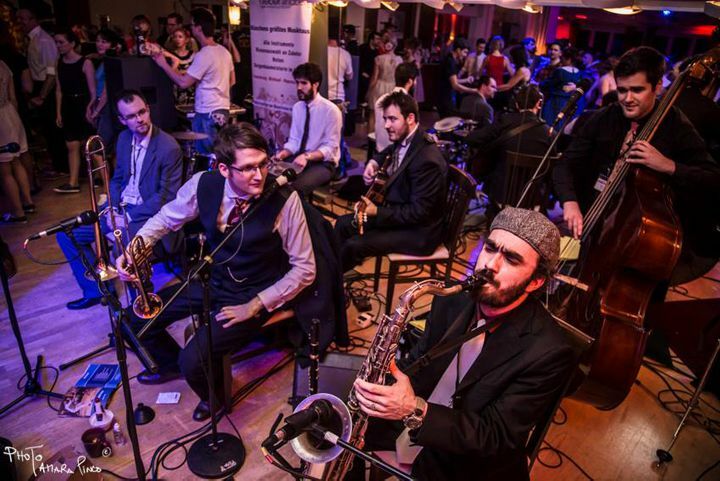 London's top vintage band, the Shirt Tail Stompers are firmly established at home and internationally playing Harlem Swing and the Hot Jazz of the 1920s, 30s and 40s. 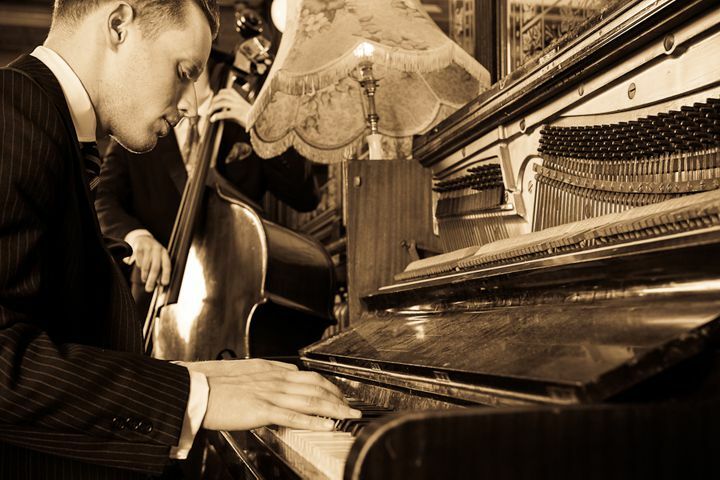 Featuring music from composers such as Duke Ellington, Benny Goodman and Count Basie. 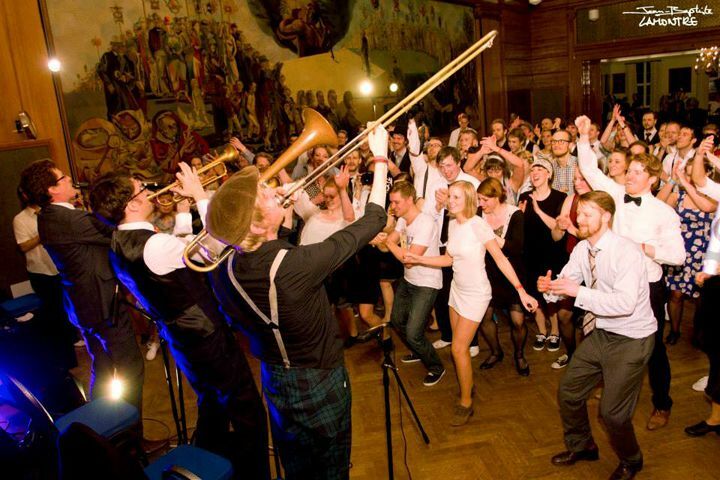 Last year alone saw them playing festivals and shows in Thailand, Denmark, South Korea, Germany, Poland, Greece, Hungary, The Netherlands, France, Norway, Italy, Czech Republic and all across the UK. 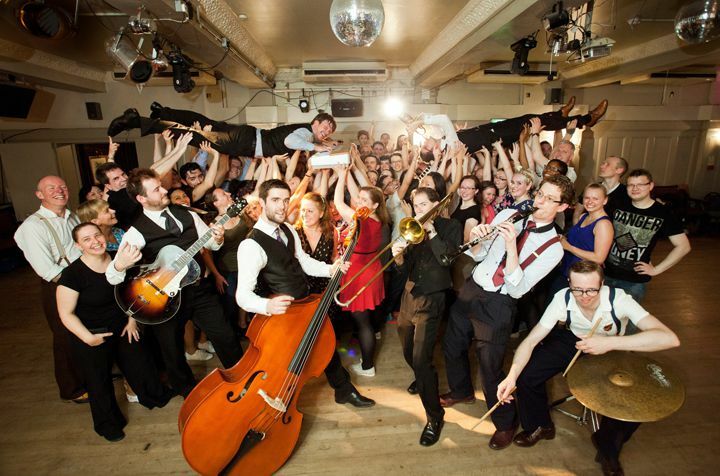 A truely entertaining show.. expect singing, dancing and a whole lot of fun.